Fanuc A06B-6078-H211#H500 IN Stock Today. 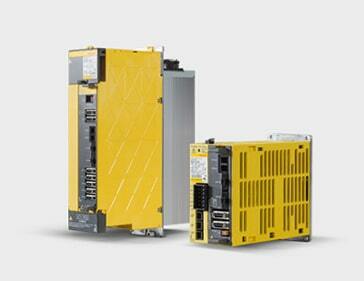 Contact us today to discuss your Fanuc A06B-6078-H211 Requirements. We offer a quick response. In most cases, we can even achieve same day shipping to get your machine back up and running fast! Also in stock #H501 version.